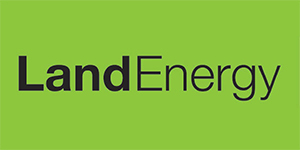 Land Energy is one of the UK’s leading suppliers of wood pellets, delivering to a broad cross section of domestic and commercial users throughout the UK. 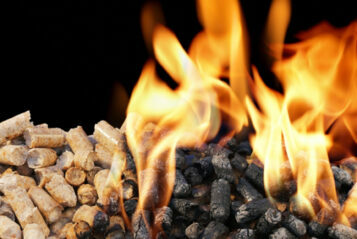 The Land Energy team are specialists in biomass energy. Our goal is to help our customers switch away from fossil fuels and decrease their carbon footprint in an economically sensible way. We occupy the full breadth of the pellet supply chain from buying raw wood fibre and manufacturing wood pellets all within the UK. 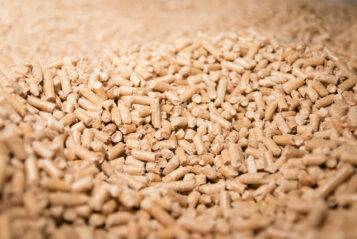 As one of the UK’s largest wood pellet manufacturers we can provide multi-year, fixed price fuel supply contracts. Our wood pellets only contain sustainable feedstock, sourced from UK forests, providing a reliable long-term fuel source to our customers. 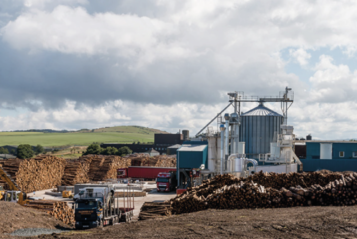 We are an accredited Biomass Suppliers’ List (BSL) source of wood pellets and use FSC® approved sources of wood fibre either in the form of sawmill co-products and surplus logs. We offer a quick and efficient delivery service which can transport bulk wood pellets direct to you in a variety of different formats and vehicles. Land Energy is one of the UK’s leading suppliers of wood pellets, delivering to a broad cross-section of domestic and commercial users including, leisure, industrial and agricultural businesses throughout the UK.